Harvest Sun roll out a trio of big shows as EVOL announce Motor City rockers Protomartyrs return to the city, Getintothis’ Lewis Ridley delivers his weekly wrap of all things music news. 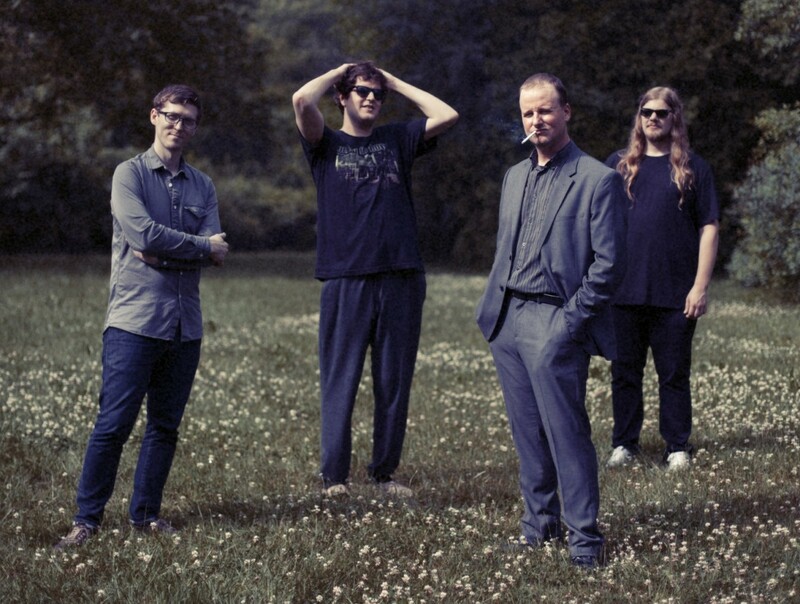 Protomartyr are returning to the UK in support of their fourth LP Relatives In Descent. 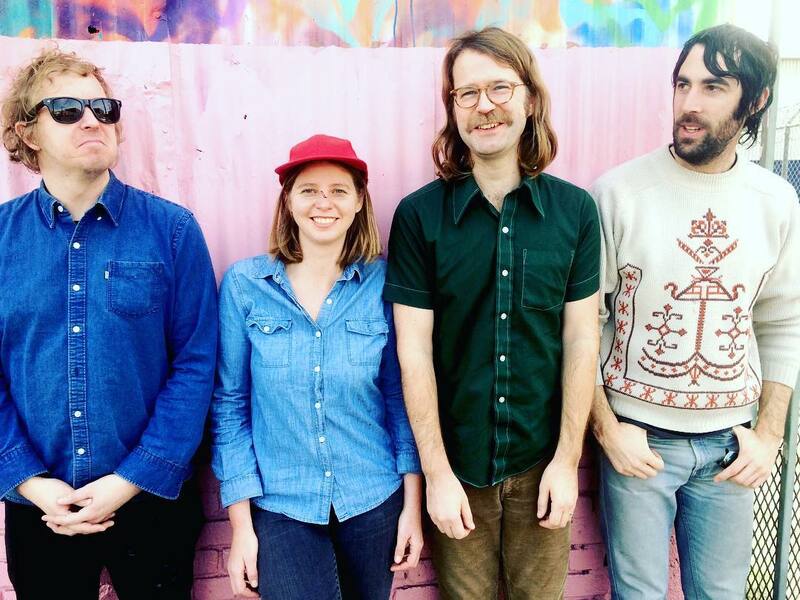 From the Motor City of Detroit, the garage rockers play O2 Academy on Thursday, August 30. 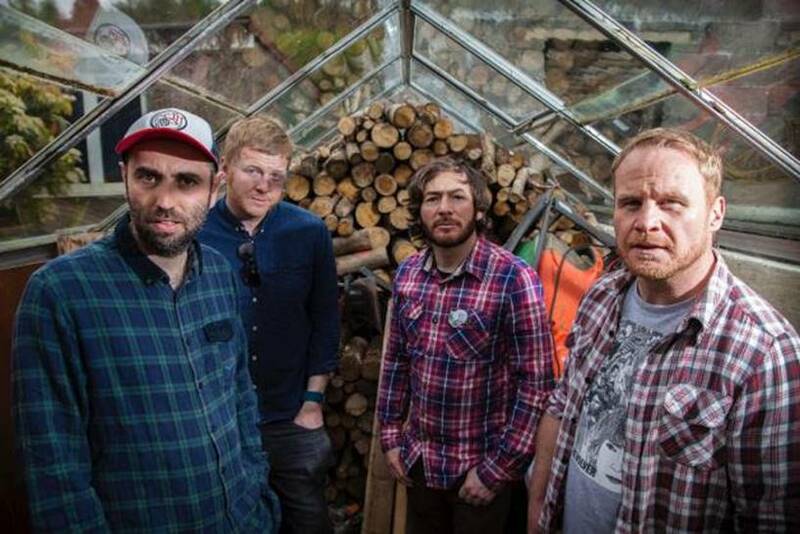 Joe Casey (vocals), Greg Ahee (guitar), Alex Leonard (drums) and Scott Davidson (bass) formed in 2008 and have since released four studio albums, their latest was released last year and was credited as one of the albums of the year by many magazines including the NME (which revealed it is to cease publication this week). Japanese punk rockers Shonen Knife are heading back to Liverpool in the form of an April date at Shipping Forecast. Formed in 1981, they’re relentless in bringing their distinctive garage rock vibe the venues across the globe. Shonen Knife released their 20th studio album Adventure in 2016. They’ll come to Liverpool with the help of Harvest Sun Promotions on Saturday, April 21. Ash Reiter (vocals/guitar), Will Halsey (vocals/drums), Sean Olmstead (guitar/synth) and Jeff Moller (bass) formed in Oakland, California and as part of five UK dates on their European tour, they’ll bring that intriguing sound to Shipping Forecast on Saturday, April 14. Armed with the latest album, By Order of The Moose, El Goodo will play Duke Street venue Sound on Friday, June 15. The Welsh band will be brought to the city by Harvest Sun Promotions who continue to pull some great names out of the bag in Liverpool. The Mono LPs are coming to The Zanzibar Club on Saturday, May 26. They were last seen at the venue as part of a date with Sheafs and The Jjohns. 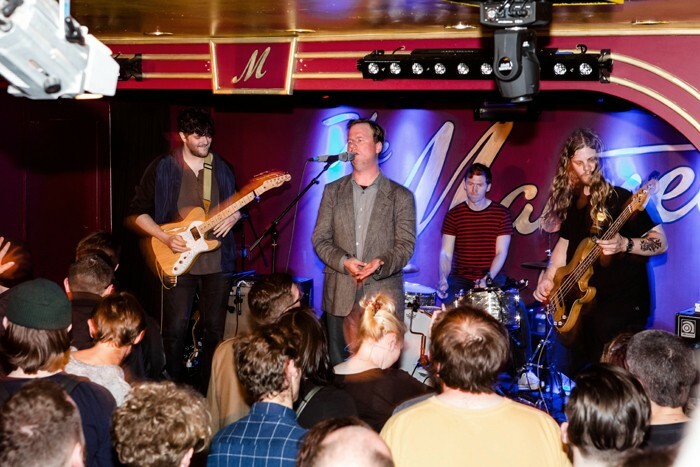 The gig will be to launch the band’s next single from their upcoming 2nd album, which the rock and roll with a cello band have said will be very different. 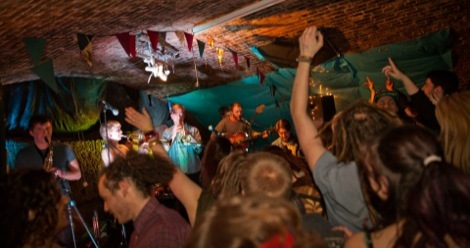 Fiesta Bombarda are throwing their sixth birthday at Invisible Wind Factory on Friday, June 1. They’ve hosted two amazing shows this year already, and have announced Prince Farry, The Busy Twist, Laid Blak and The Skints to feature at the event. Expect confetti showers and vibrant festival of feel-good Afrobeat, jungle and dub at one of Liverpool’s true celebrations of music. Nick Ellis will play The Unitarian Church on Saturday, April 7 with special guests Reid Anderson, Campbell L. Sangster, Ali Horn and Roy. The gig also includes an exhibition of photography from Liverpool circuit regulars John Johnson and Robin Clewley. Our new tune this week comes from The Bohos, recently signed to Anvil Records. Born Frustrated sees the band keep their guitar and drum collision firepower but polish their sound as promised. It marks an exciting new era for the band, and one we can’t wait to keep tabs on.